Canadian artist David Rokeby is an internationally-acclaimed pioneer in digital media arts. In works that include video images mediated through software, he compares the way people and computers interpret everyday experiences. His installations demonstrate that computers, which are unrestrained by human attributes like memory, emotions and social conventions, process and manage information in remarkable and unexpected ways. David Rokeby: Plotting Against Time includes five major installations created by the artist over the past 15 years. In a new version of his seminal early work Watch, 1995, he has included live images of the activity surrounding the new Windsor bus terminal using a camera mounted on the south side of the Art Gallery of Windsor. Rokeby presents what is familiar in a manner that is foreign to our way of seeing. He makes us acutely aware of the significant difference between what we actually see and the many ways visual information can be interpreted. An acknowledged innovator in the field of interactive art, David Rokeby has seen the technologies he develops used internationally in both the arts and sciences. Born in Tillsonburg, Ontario in 1960, Rokeby graduated with honours in experimental art from the Ontario College of Art, Toronto. His best known work Very Nervous System, 1986-90, which was shown at the Venice Biennale in 1996, won the first Petro-Canada Award for Media Arts. Several of his works deal with digital surveillance. 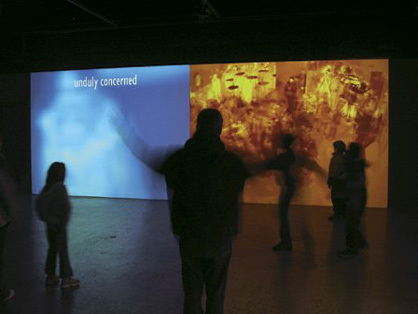 Watched and Measured, 2000 received the first interactive art award from the British Academy of Film and Television Arts, while Guardian Angel, 2001 was named best installation at the 2001 Toronto Images Festival. Other works by Rokeby look at the differences between human and artificial intelligence. For example in The Giver of Names (begun in 1991) and n-cha(n)t, 2001, computers formulate and utter sentences based on objects or speech they perceive. Rokeby, who lives in Toronto, has exhibited and lectured internationally since 1986. He has won Austria’s Prix Ars Electronica Award of Distinction twice and recently received Canada’s Governor General’s Award in Visual and Media Arts. 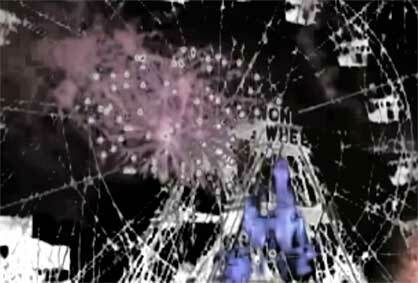 Curated by Peter Ride, David Rokeby: Plotting Against Time has been organized by the Art Gallery of Windsor and Media City 14 International Festival of Experimental Film and Video Art. This penetrating and sometimes harrowing documentary from director Billy Corben pulls out all the stops to explore the many dimensions of Miami’s cocaine-trafficking boom of the 1980s, from how the drug was moved and the financial impact on the city to the havoc and violence that followed in its wake. 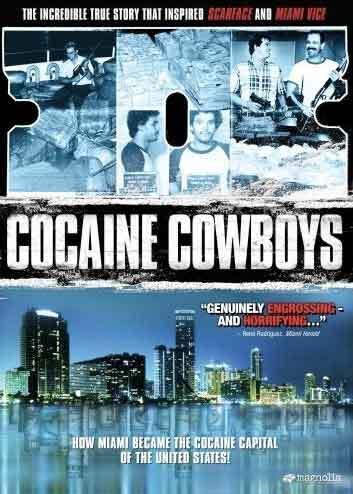 Told by the smugglers, cops and average citizens who were there, this film is an unflinching study of Miami’s most notorious and lethal vice. 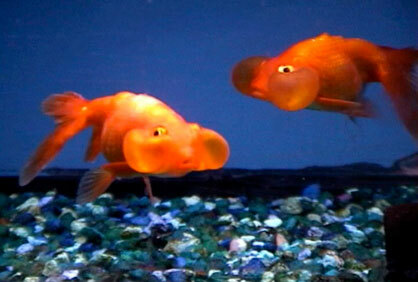 Inuzuka has been living in North America for over 25years (Born in Japan). Examining the life lived between two cultures Inuzuka’s installations explore the intersection of human society and the natural world, traditional and non-traditional forms, as well as art and science. The work explores a range of subjects – ecological imbalance, the impact of invasive non-native species, and water consumption and conservation. Plus 3 Ferris Wheels is a curated video loop that will feature 25 videos by 26 artists, including 3 photography and Intermedia students here at Western. 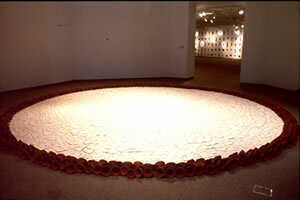 Unlike the last video loop in the spring of 2007, Ritual and Repetition, the submissions were not restricted to a theme within the work. The name of this video loop was inspired by 3 of the chosen videos, which each contained a Ferris Wheel somewhere within the video. The 3 videos were very different works and this was only realized after the work was selected. Plus 3 Ferris Wheels was curated from an international open call for video, curated by Adriane Little. The selected artists for Plus 3 Ferris Wheels are: Dave Ball (London United Kingdom), Megan Berner (Iowa City Iowa), Valerie A. Brodar (Colorado Springs Colorado), Anna Campbell (Grand Rapids Michigan), Jenna Caschera (Kalamazoo Michigan), Christopher Cassidy (Greensboro North Carolina), Brian DeLevie (Denver Colorado), Celeste Fichter (Brooklyn New York), Michael Gamble (Gallup New Mexico), Matthew Garrison (Downingtown Pennsylvania), Jodi Hays (Nashville Tennessee), Daniel Kariko (Tallahassee Florida), Jacek J. Kolasinski (Miami Florida), Karie Kupier (Kalamazoo Michigan), Ron Lambert (Andover New York), Brian Lauch / Petra Pokos (Pittsburgh Pennsylvania / Ljubljana Slovenia), Gary Lindgren (Somerset New Jersey), Lucinda Luvaas (Hemet California), Lilianne Milgrom (Fairfax Virginia), Esther Maria Probst (Syracuse New York), Blake Shirley (Manchester Connecticut), Evelin Stermitz (Austria/Slovenia), Heather Stratton (Kalamazoo Michigan), Thanh Van Vo (Muncie Indiana) and Vonda Yarberry (Springfield Missouri). Plus 3 Ferris Wheels will be screened continuously – from 10:00am to 8:30pm – for 4 days, February 25 – 28, 2008 on the plasma screens at the entrance of the Richmond Center. Plus 3 Ferris Wheels will then travel to the University at Buffalo from March 4 – 7, 2008.
leave comments on Plus 3 Ferris Wheel blog, not here, please and thank you. 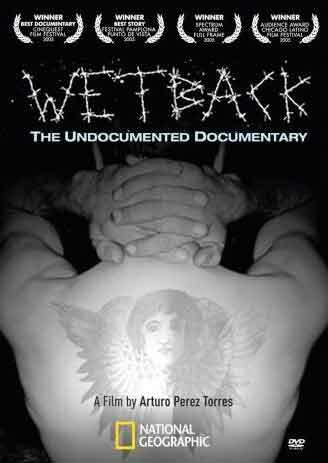 Director Arturo Perez Torres’s award-winning documentary about undocumented workers chronicles the life-and-death journeys of Central American and Mexican migrants as they try to gain entry to the United States without going through proper government immigration channels. The subjects’ first-person perspective sheds light on individual motivations for the trek and the hazards encountered on their way to the American dream.